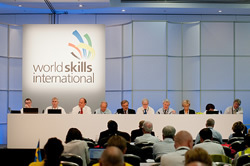 WorldSkills General Assembly (GA) was held in Jeju, Korea, May 2012. 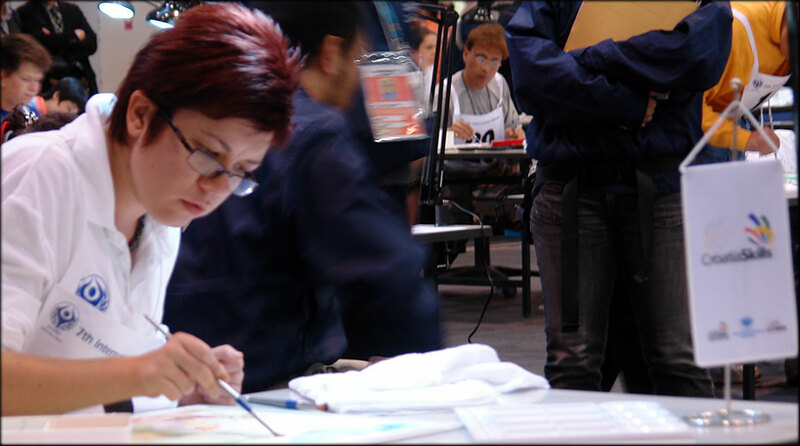 The next WorldSkills Competition will be held in Leipzig, Germany 2‒7 July 2013. 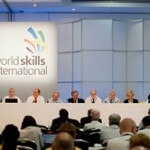 The world’s most skilled young professionals will compete in 43 skill categories. 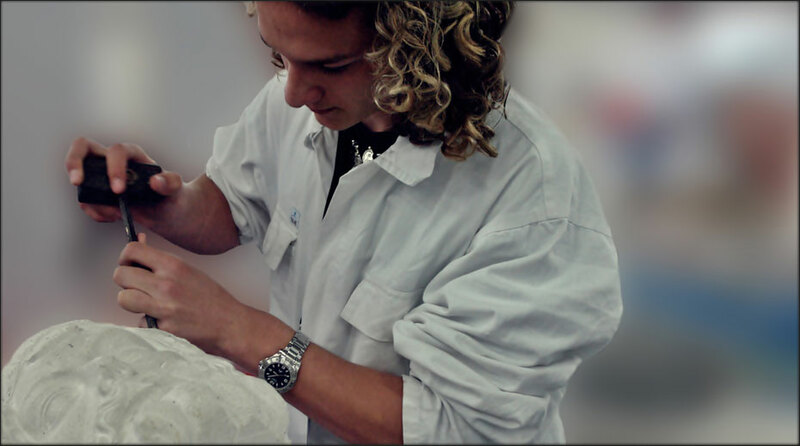 Participating professions include traditional trades such as painters, metal workers, welders, carpenters, florists, tile layers and restaurant professionals, but also more recent vocations such as mechatronics engineers, web designers and CNC millers. International Abilympics was held in Seoul, South Korea, between the 25th and 30th of September 2011. Shizuoka’s International Abilympics (IA) in 2007 were the first IA attended by Croatian competitors. The Croatia competed in categorie: Painting.